Many of us are becoming more accustomed to seeing the smiling face of Karen Betts as she appears in a growing number of magazines and TV programmes, representing the elite of the permanent cosmetics industry – and this morning was no exception. 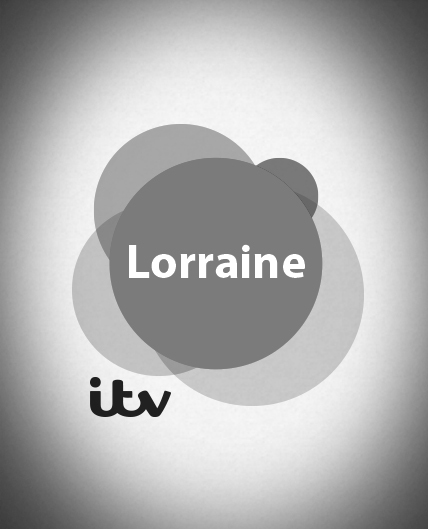 Karen was asked to join Kate Garraway on the sofa of ITV day time television show, Lorraine, to talk about the benefits of finding a reputable permanent cosmetics artist. She appeared alongside Sue Kilden, a woman who had a disastrous lipliner experience, having booked the treatment through a cut-price deal she found on the internet. Karen stressed to Kate, Sue’s experience is far from the norm and that when performed well and professionally, permanent cosmetics can enhance appearances and change lives. When asked how to find a proficient technician, Karen explained the vitality of seeking out before and after photos of their work, meeting the actual artist in a thorough consultation and finding out where they trained. Following Karen’s TV appearance, her training academy, Nouveau Contour, have published a set of guidelines on their website to help consumers with what to research when considering any artist. Karen also passionately supports the ‘Safety in Beauty’ campaign, founded to help consumers fight bad practice; launched by cosmetic industry expert, Antonia Mariconda, aka The Cosmedic Coach, in 2013. Antonia formed the campaign, having found herself thrust into the world of cosmetic surgery after needing reconstructive face surgery herself following a car crash at the age of 22. Concerned about the lack of effective regulation, she subsequently became an author, presenter and councillor in the field. Antonia also highlights to consumers, the most important aspect in the process of any cosmetic surgery is making the decision to have cosmetic surgery for the ‘right reasons’. Also making sure the premises are licensed, asking them how they handle complications and being prepared to pay – who could disagree that there are no bargains when it comes to health. To find out more about the Safety in Beauty campaign click here or if you missed Karen’s TV appearance, click here to view the clip.